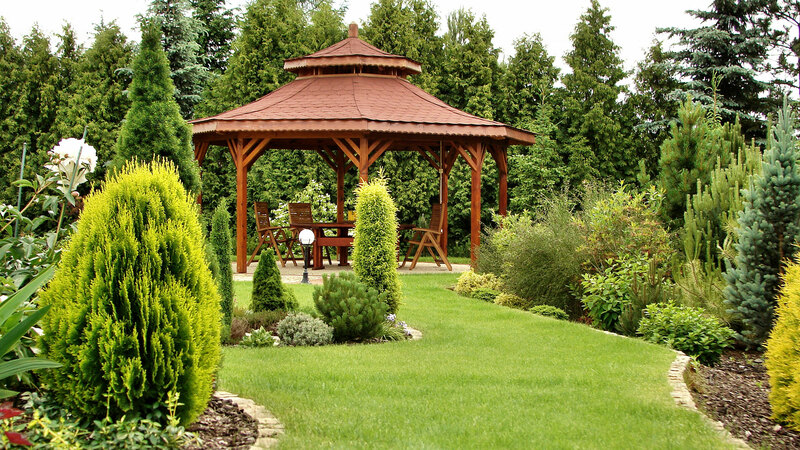 Liberty Lawn and Pest is the best choice for lawn care and pest control throughout the Daytona Beach area. 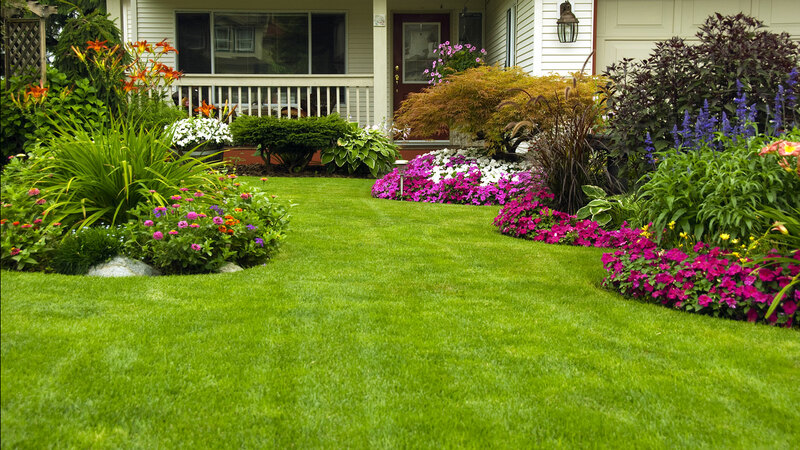 We are a family run, full service lawn care, lawn maintenance, and pest control company. We serve all of Volusia and Flagler counties including Palm Coast, Ormond Beach, Daytona Beach, Port Orange, New Smyrna Beach, Edgewater and Deland. Ask about our Weekly lawn mowing service for businesses and homes. Granular Fertilizer - A customized slow release formula designed to enhance root growth, maintain color and increase drought tolerance applied at least twice a year. Liquid Fertilizer - Essential to build a healthy root system and maintain lawn color during drought and cooler months when the lawn is dormant or stressed. Insect control - For lawn damaging insects such as chinch bugs, sod webworms, army worms, etc. We also include fire ants and free flea treatments with bi-monthly service. Fungus control - Treatment for brown patch fungus and take-all-root rot are included at no extra charge. Weed control - Pre-emergent and post-emergent control of broadleaf weeds and sedge weed applied year round. Granular Fertilizer - A customized blend applied at least twice a year to enhance growth and color. Insect and disease control - A complete spray service designed to eliminate problems with insects or fungus. A Liberty Lawn and Pest representative will be on your property once a week at least 48 times a year. Diagnose issues before they become a problem. Techs will be cross-trained to identify fungus, insects, or any other problems that arise. Even during winter months we will be on client’s property to edge, blow off debris and cut if needed. Depending on package, pull weeds if necessary. 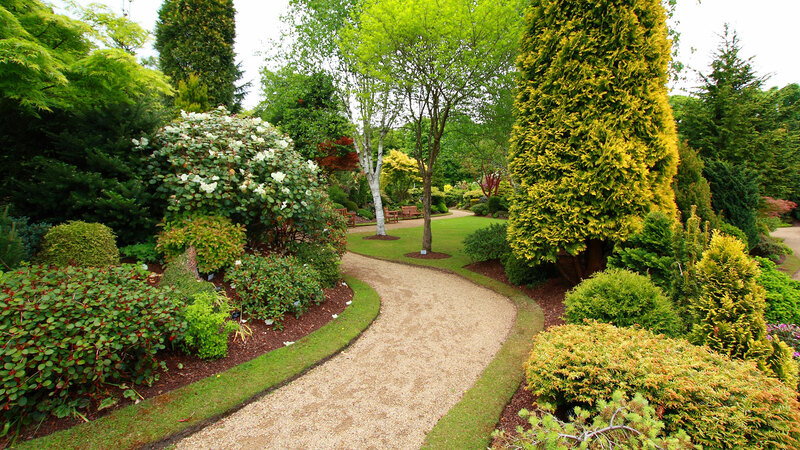 We will make sure your lawn is cut properly to insure its health. We will not run our mowers in the same direction every cut and can push mow small areas if needed.